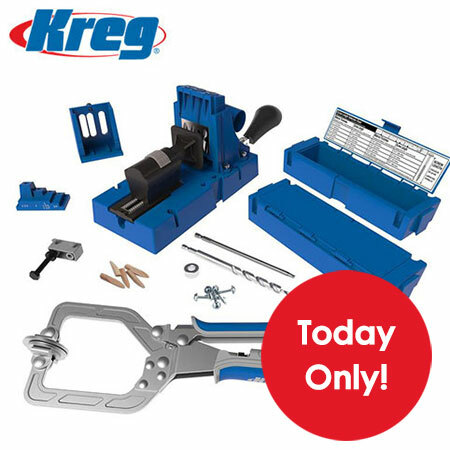 Treat yourself to the Kreg Jig K5 Master System on special - today only - at R2879.00 including delivery. If you are looking to add pocket-hole joinery to your array of woodworking skills, the Kreg Jig® K5 Master System combines the Kreg Jig® K5 with premium accessories to make it even easier to get started working with Kreg Joinery. With this system, accessories include a 3″ Wood Project Clamp with Automaxx® auto-adjust technology, a Portable Base for building on the go, and downloadable plans for six great projects. The Wood Project Clamp features auto-adjust technology that simplifies project construction by allowing you to clamp workpieces of varying thicknesses without ever having to adjust the clamp. 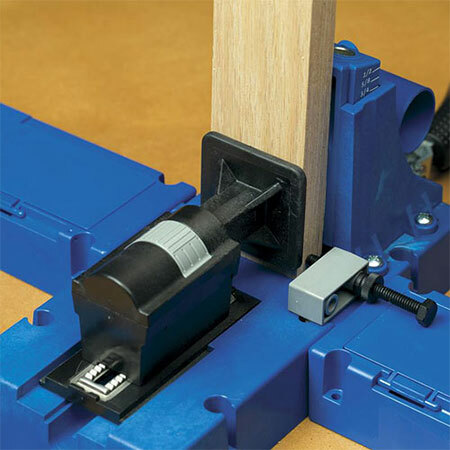 That makes it the perfect companion to the ratcheting, tool-free workpiece clamp on the Kreg Jig® K5. For today only you can purchase the Kreg Jig K5 Master System at R2879.00, including delivery. With the addition of the Portable Base you have even more uses for your Kreg Jig including, simplified setup for portable assembly and making repairs. 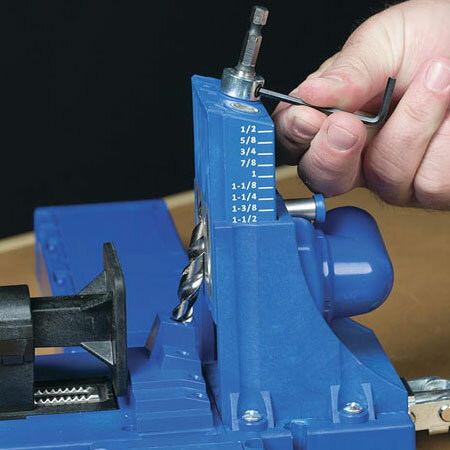 When starting up - the Kreg Jig® K5 makes it simple. Just select your screw based on the thickness of your wood, set the stop collar using the drill bit setup block, pull the spring-loaded pin to adjust the drill guide block, and then set the workpiece clamp.